Mull Magic has been organising and conducting wildlife walks since 2005, although the owner, Ruth Fleming has been in the walking tour business since 1989. 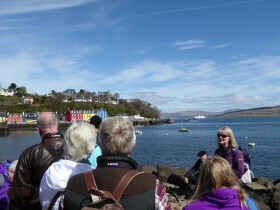 Bespoke trips can be provided on Mull, Iona and Ulva to suit the time you have available and your particular interests. The day can be fully customised to meet your exact requirements. You will be guided along the route, whether you want a short stroll, a low level ramble, wildlife walk or a more challenging hike. We are happy to discuss your requirements to ensure you get the most out of your visit to the islands. Please get in touch if you would like further information. 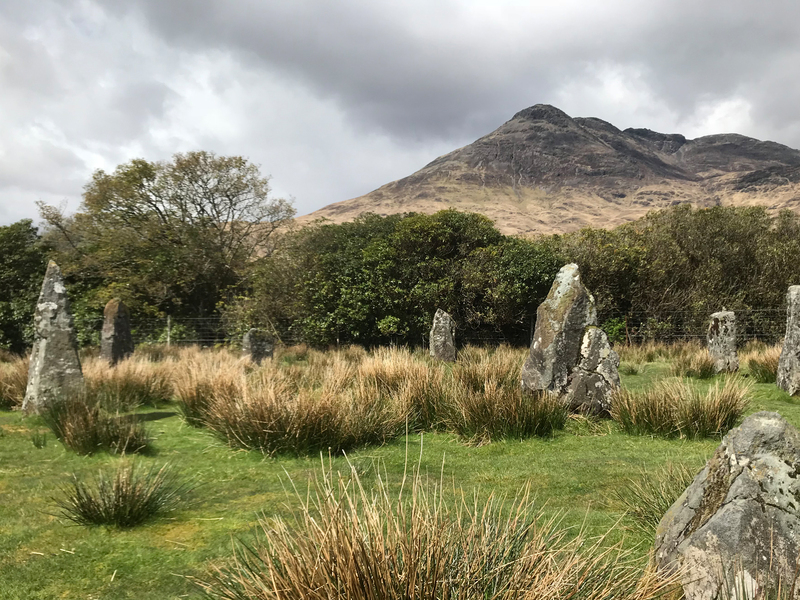 Whether it be the island’s majestic wildlife, mammals, birds, wild flowers, butterflies and moths, invigorating scenery, or haunting ruined villages, all can be incorporated into a wonderful day’s wildlife experience with Mull Magic. 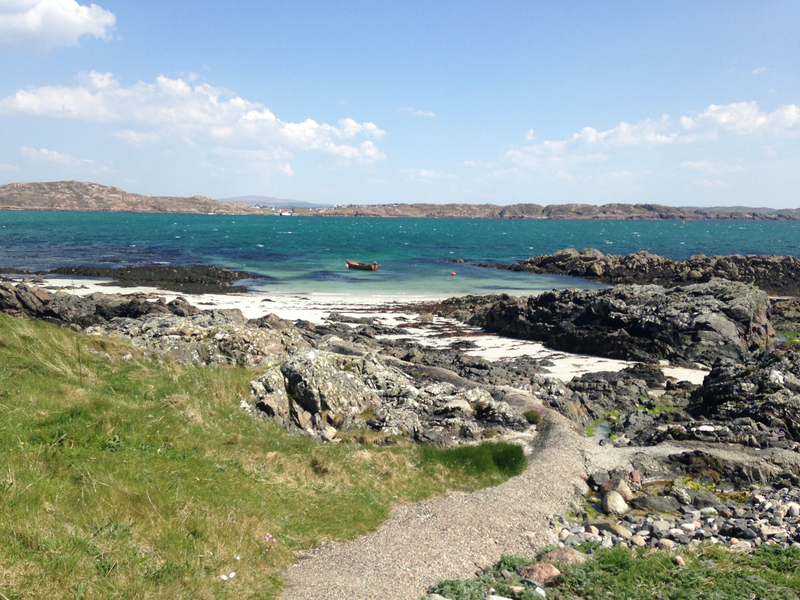 Mull Magic is also able to offer professional guiding services to visiting cruise ships and coach tours who wish to provide their guests with a distinctive flavour of life on the Isle of Mull and Iona. We are confident that you will have a fabulous day walking on the islands of Mull, Iona and Ulva. But, please remember that weather and wildlife can be temperamental, thus no guarantees can be given that some of the island’s more elusive species will be seen. However, Mull Magic promises a fun-packed, educative and entertaining experience, observing and learning about the wildlife, and history of the islands. Be assured that you will look back on your trip to Mull with a deep longing to return to this wonderful island.